Happy belated St. Patrick's Day, y'all! Of course, I couldn't leave you all weekend without getting these Guinness Meatballs out here for everyone to enjoy. And now... what's a girl supposed to do with leftover beer? Especially an Irish Stout? Well, if you're looking for a last minute end of the weekend St. Patty's Day meal (or appetizer), or just have some leftover Guinness on hand, then this is for you! 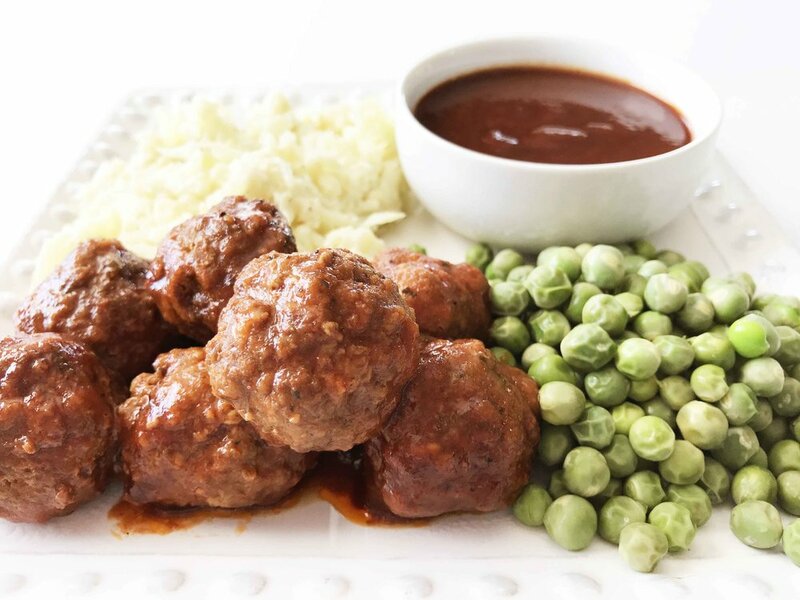 These Guinness Meatballs couldn't be any quicker or easy to make; merely mix, roll, and toss them into a pressure cooker with that Healthified Guinness BBQ Sauce for a few minutes and BOOM you're done. One of the best parts about these Guinness Meatballs is that they are made in a pressure cooker, which means they cook quickly and turn out perfectly tender and delicious. Plus, they're cooked in a homemade Healthified Guinness BBQ Sauce that is also just as quick and easy to make. 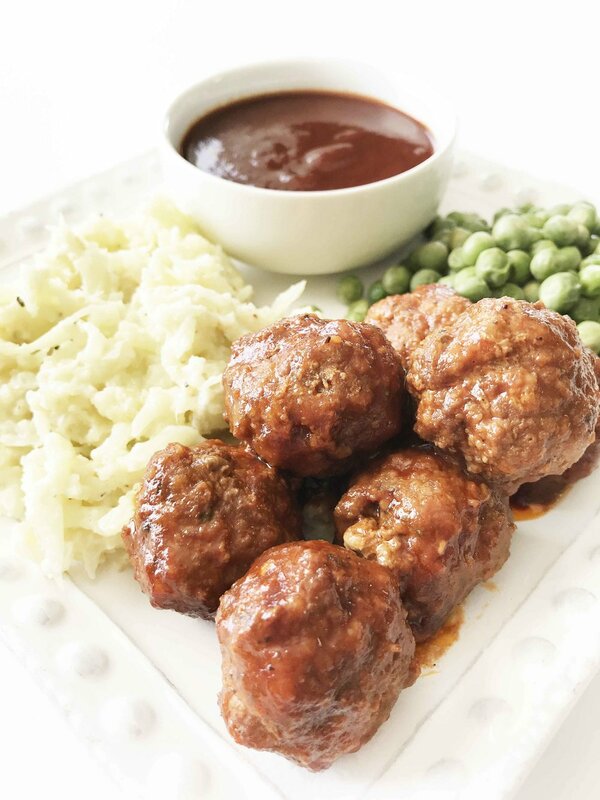 I served my meatballs as a meal with a cauliflower mash and some steamed green peas, but these would be just as good as a hot appetizer too or even among a gameday spread for a quick grab-n-go bite that you don't have to feel guilty about. Honestly, these Guinness Meatballs would be good for a meal prepping as well. I put my leftovers into a couple of containers and will enjoy them for lunch for a few days now. It would be just as easy to repurpose any leftover meatballs into meatball sub sliders too! Place 1 C. of the Healthified Guinness BBQ Sauce into the base of the Instant Pot and set aside. In a large bowl, mix together the 1 Lb. Extra Lean Ground Beef, 1/4 C. Whole Wheat Bread Crumbs, 1/4 C. Grated Irish Cheddar, 1/4 C. Chopped White Onion, 1 Egg White, 2 Garlic Cloves, 1 Tsp. Dried Parsley, 1 Tsp. Dried Basil, and Salt & Pepper to Taste until well combined. 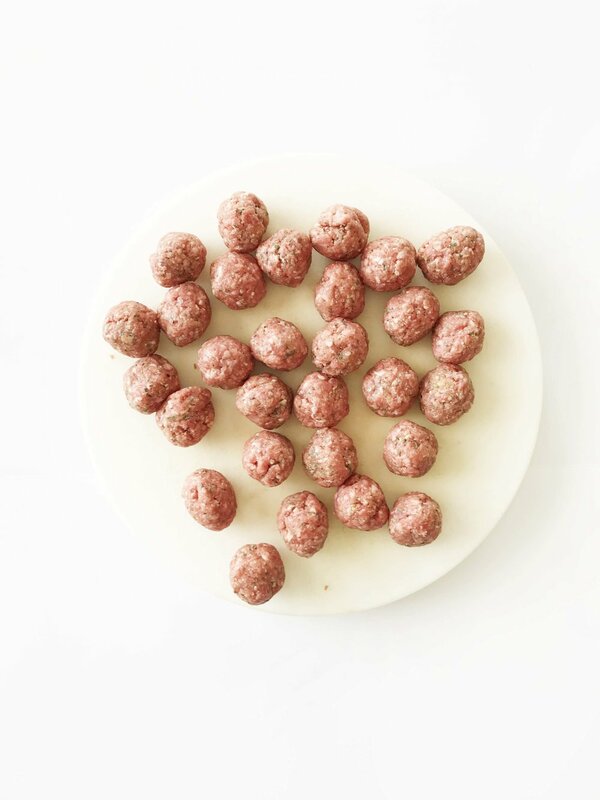 Use a 1"-1 1/2" scoop to portion out the meat mixture and roll each into a ball. 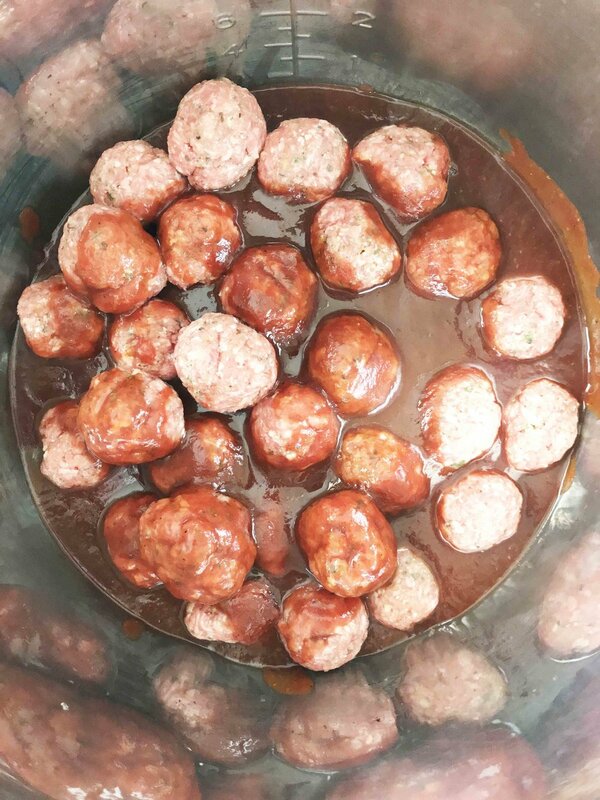 Transfer the meatballs to the Instant Pot and cover them with the remaining 1 C. Healthified Guinness BBQ Sauce. Secure the lid and set the valve to 'Sealed'. 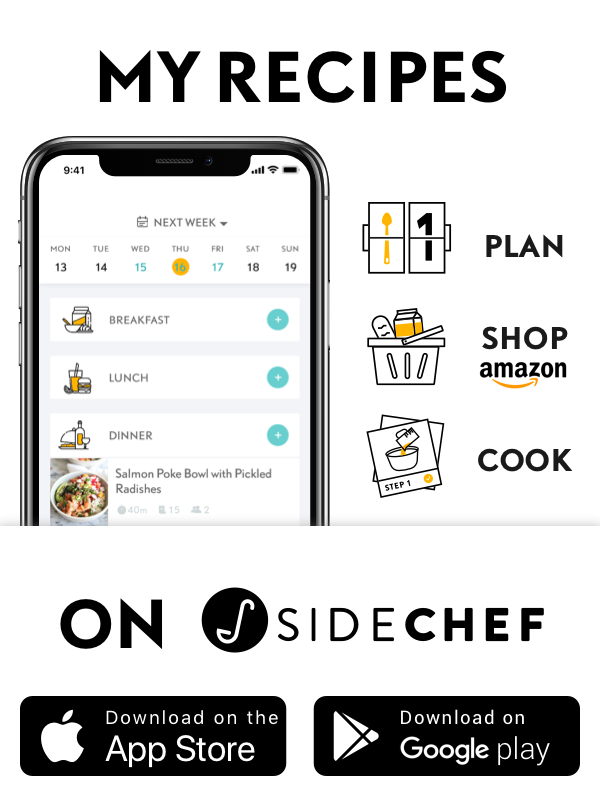 Set the Instant Pot to manual and cook for 7 minutes. Remove the lid and enjoy right away!